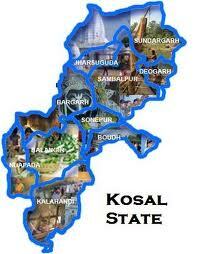 The demand for a separate Kosal State got louder with the Kosal Kranti Dal (KKD) having organised a huge rally and meeting before the Collectorate here on Saturday, attended by delegates from eleven districts of western Odisha. “The people have gathered here to protest against their continuous exploitation by the successive Governments at Bhubaneswar, and Kosali, not Odia is our mother tongue as well as language of the region,” observed KKD president Pramod Mishra. 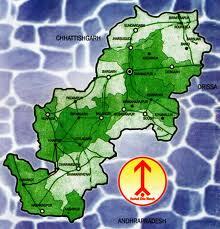 All those anti-Kosal forces making capital of the resources of this region would be ousted from here by 2014. 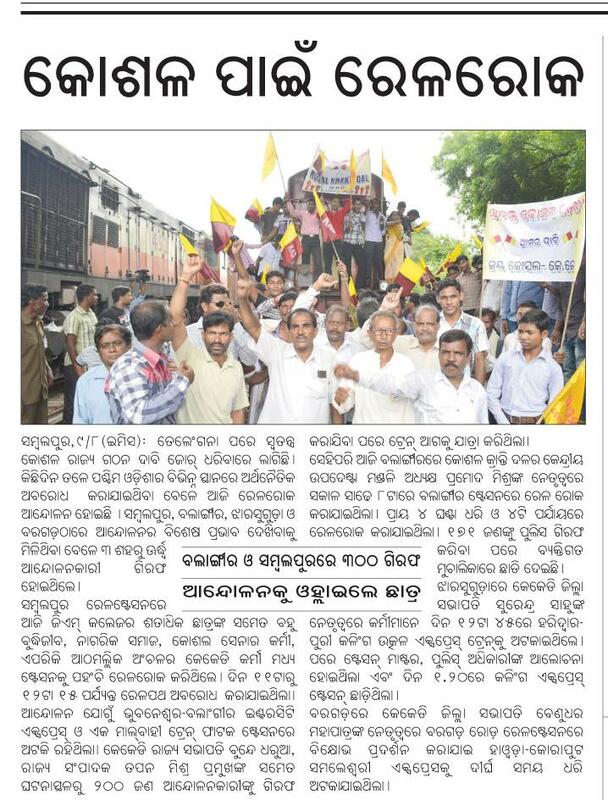 This is a token strike and protest by the people of the Kosal region and there would be many more such rallies in future. 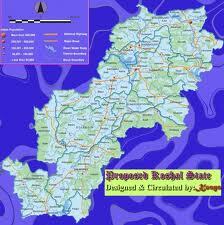 A separate Kosal State is the only solution to the problem, Mishra said further. Condemning the reported move of the Government to mine bauxite in the Gandhmardan hills, Sajjan Kumar said the mining would destroy the precious flora and fauna of that area besides damaging the ecology beyond repair. He called upon the KKD activists to save Gandhmardarn and save the ecology as the next 50 years would be crucial for mankind, as the deteriorating environment is going to bring damages to the earth. He also called upon the people to reject the political party tickets and rather file nominations as KKD candidates and work for formation of a separate Kosal State. “We would not allow lifting of kendu leaves, coal and other minerals from this region,” observed Baidyanath Mishra. 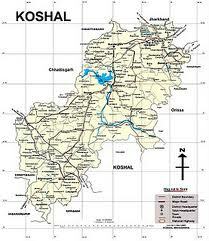 Protesting against the continuous economic exploitation of this region by the outsiders, a bandh will be observed in the 11 Kosal districts on March 31, Mishra announced. The culture and language of the region is one of the best in the world and no political parties have worked for promotion of the Kosali Language, observed Goreknath Sahu and presented a film CD on Kosali to Pramod Mishra. 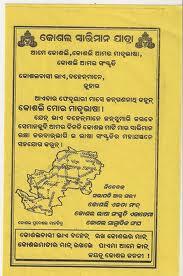 Eminent Kosali poet Haldhar Nag recited a poem in praise of the Kosal land. Earlier, a massive rally from the Kosal Kalamandal was taken out through the town. The KKD leaders submitted a memorandum addressed to the Prime Minister through the District Collector demanding a separate Kosal State. 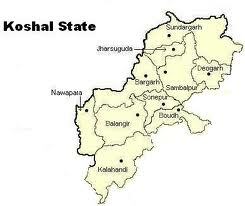 SAMBALPUR: Members of the Koshal Kranti Dal (KKD) have resolved to hold Koshal Chad Maha Samabesh (Quit Koshal mega convention) on the lines of Quit India Movement on April 1 at Sambalpur town demanding separate Koshal state. Speaking to mediapersons yesterday, KKD president Pramod Mishra said similar conventions will be held across the region to intensify the stir. Mishra also threatened to oppose exhibition of Oriya films, operas, CDs, literature and imposition of Oriya culture in the region. 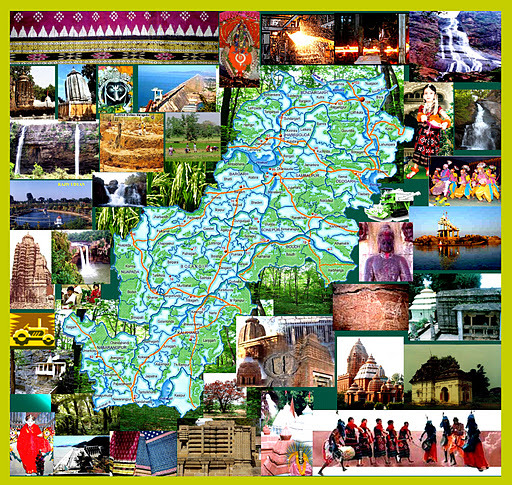 Castigating the industries in the region for initiating development activities in other parts of Orissa rather than in the area, he warned the industrial houses to quit the region by 2014 if they don’t rally behind separate state demand. He also advised the peoples’ representatives to change their attitude for the sake of motherland and asked them to raise the separate state issue in both Assembly and Parliament. Disclosing that many politicians cutting across party lines have evinced interest in joining KKD, Mishra said that inhabitants of Koraput, Phulbani, Nabrangpur and Rayagada have also expressed their desire to join the proposed Koshal state. He even asked the people to enrol their mother tongue as ‘Koshali language’ during the census process and urged them to join the movement.